Raffaella was born in Rome, where she graduated from La Sapienza University with a degree in law and qualified as a lawyer. Raffaella then took a post-graduate course in EU law at the Collegio Europeo di Parma, following which she practised as a lawyer in major international and Italian law firms based in Rome. For almost 9 years she advised Italian and international clients, key private sector groups and international organisations in M&A, corporate, energy and project finance transactions. 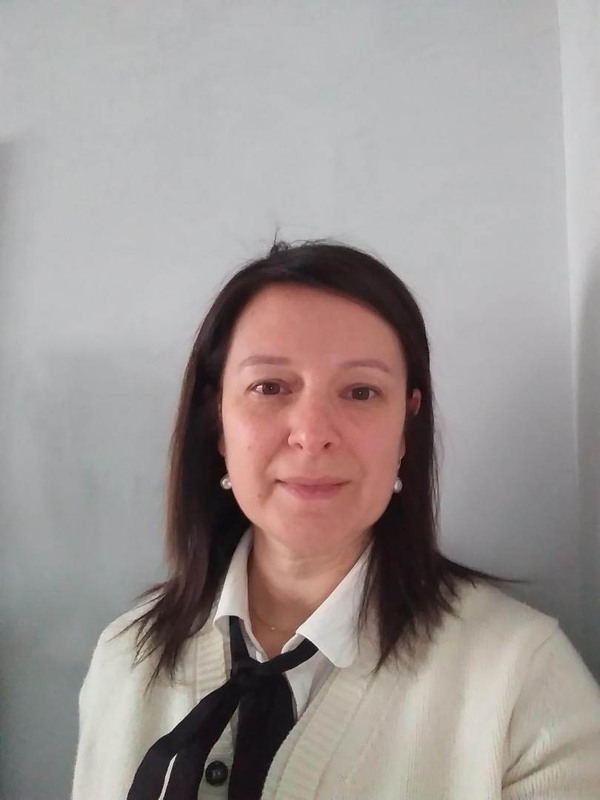 Raffaella changed from private practice to an in-house role to benefit from a common corporate spirit and goal, and a direct connection of her job to the corporate outcome. She accepted the role of Head of Legal and Contract Management for a company in the energy sector, forming part of the German group EON (Eon Energy Trading Spa). In that role she was responsible for the team advising the Managing Director and all lines of business on contract negotiations, litigation, and various corporate law matters. In 2013, Raffaella moved to Guccio Gucci as EMEAI commercial contract counsel, where she was responsible for a large number of commercial transactions for the region as well as competition, consumer issues, litigation and M&A transactions. More recently Raffaella worked as legal consultant in the Commercial & Constitutional Law Division of the United Nation World Food Programme for three years, where she was pleased to be involved in an international humanitarian field and to use her professional and personal skills for an important non-profit international sector. Working both in the private and public sector at all times she demonstrated a positive and practical approach, and a passion for her work, and was successful in motivating and managing teams to deliver work to tight deadlines, and results, whilst applying integrity, dynamism and creating an inclusive and cooperative atmosphere. Currently Raffaella is acting as an independent consultant, assisting clients in real estate, energy and corporate transactions. Given her drive for personal development, she is also taking a course in Web and Multimedia Communication at the IED institute in Rome. In her spare time, Raffaella loves reading, dancing and meeting with friends.